Its fragrance is like a smell of earth after rain. 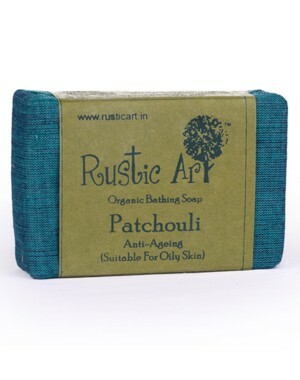 The benefits of patchouli are endless! Its anti depressant, anti-septic and it has astringent properties too. It's enough to say that we recommend it if you can't decide! 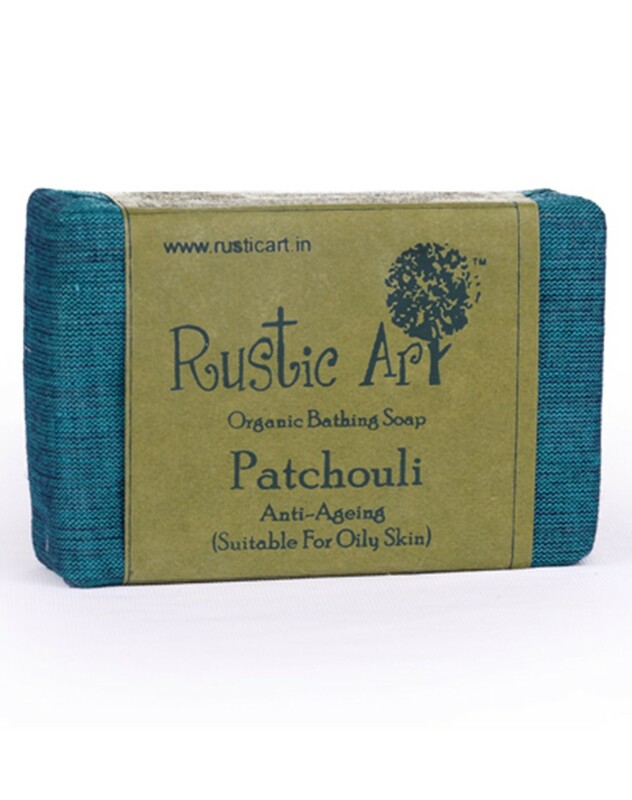 No animal ingredient/ no animal testing, soft on skin, suitable for all skin types, completely handmade, eco friendly packing, free of chemicals. Keep soap dry. 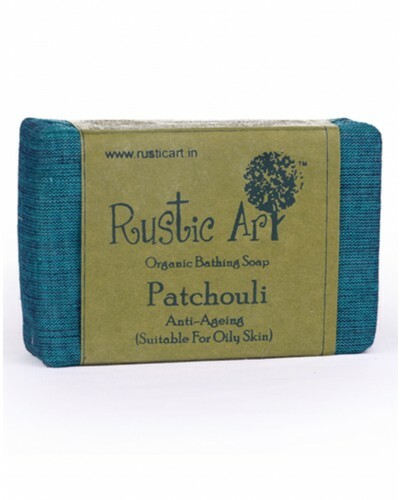 Organic corn oil, organic coconut oil, organic castor oil, organic Neem oil, organic olive oil, organic wheat germ oil, organic jojoba oil, de-mineralised water, caustic lye, essential oils of patchouli and grapefruit, citric acid.